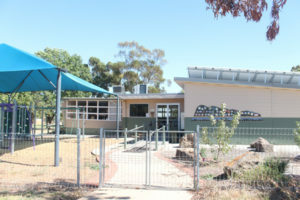 Redesdale Mia Mia Primary School has been an integral part of the local community for over one hundred years. Our well-resourced school is set in large grounds with room for our students to run and play. We have ample play equipment, a school oval, tennis courts, outdoor seating, school farm (chooks and sheep) and a vegetable garden. Inside we have two classrooms, an additional room that is available to the community for projects and meetings, as well as office and withdrawal space for students to work quietly with teachers. If you require additional information or have any questions, please contact us. You are welcome to visit our school at any time.